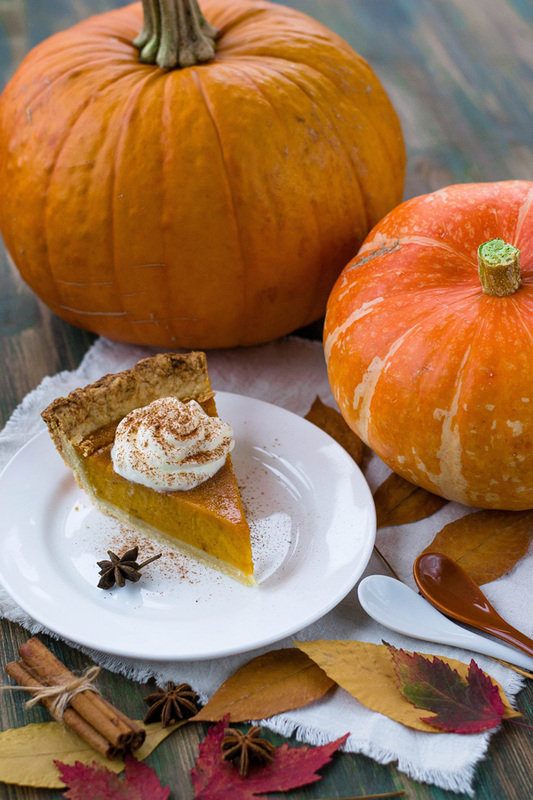 Pumpkin pie is part of our Thanksgiving tradition and these recipes will help if you want something homemade. "So simple and easy to make. Be sure to use a metal bowl. I usually place mine (with the whisk) in the freezer for five or ten minutes before making the cream. Delicious! You'll never buy ready made again!" -- Amy V.